Jamie Little joined FOX NASCAR in 2015 for its fifteenth season and brought thirteen years of broadcasting experience and a lifetime of racing knowledge to her pit reporting duties in the NASCAR Sprint Cup series and NASCAR Xfinity series. Prior to joining FOX, Little spent thirteen years at ESPN/ABC as a reporter for NASCAR, IndyCar Series, Winter X Games, and Summer X Games telecasts. Jamie was the first female pit reporter for the TV broadcast of the prestigious Indianapolis 500 in 2004 and the first female to cover televised supercross and motorcross events; she was also one of the first female reporters in X Games history. Jamie is the author of Essential Car Care for Women, and she has worked the red carpet for the ESPYs in addition to hosting numerous NASCAR events away from the track. The popular racing video game “MX World Tour Featuring Jamie Little” bears her name and likeness. She also held a cameo role in the 2005 feature film Fantastic Four and Supercross the Movie starring Channing Tatum. 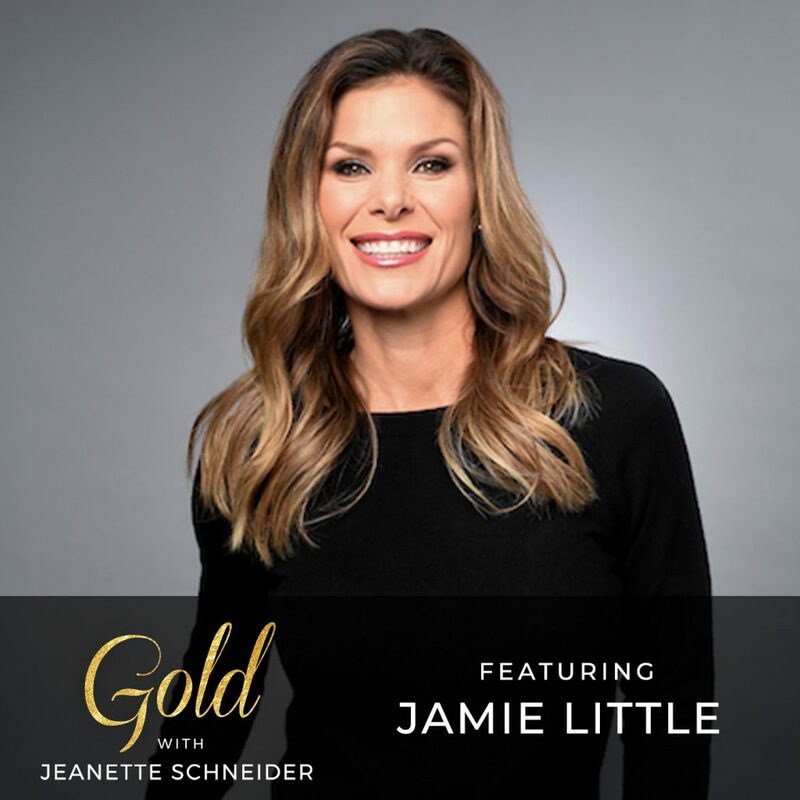 Jamie and I talk about her ascension in the male dominated field of motorsports reporting, her complicated relationship with her father, forgiveness and the reality of #momguilt. It has taken me decades to find my own truth as a woman in a man’s world. If you’d like to dig in to the work I walk you step by step through the process in my book LORE: Harnessing Your Past to Create Your Future on Amazon or barnesandnoble.com.